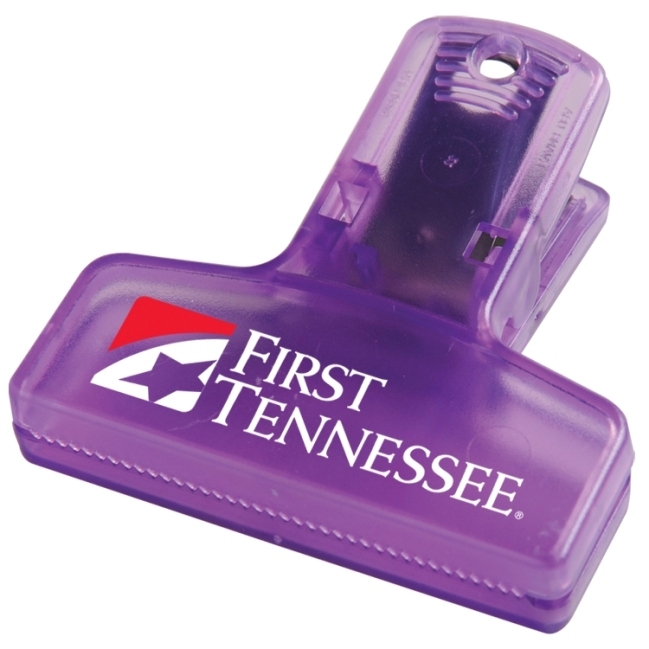 The 2.5 Chip Clip is a coupon organizer and combination chip clip with a larger imprint area for your logo. Features of the two one half inch chip clip are heavy plastic molded construction with a steel spring. Rush Chip Clips Production is available on selected clip colors. The overall size of the clip is 2 1/2" w x 2 9/16" h x 1 1/8" d.
Price includes a one color imprint on one side in an area 2" w x 5/8" h.